LB40222LED42X1+MS511EXT is discontinued. It was replaced by brighter UB35 Series LED kit. The part number is UB35220LED4215X1+MS610UB+MS511EXT. 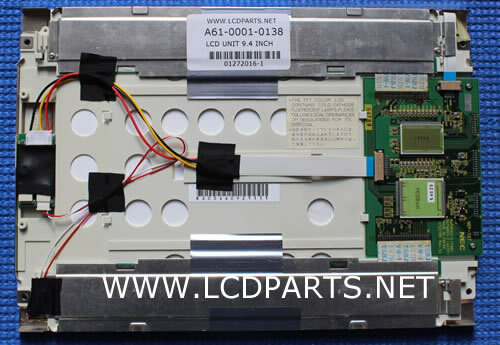 LB40222LED42X1 is custom build for 9.4” NEC industrial LCD Screen. It is compatible with NL6448AC33-10. A wire adapter is included, so you can directly plug in to the mail board. It is easy to install! Anyone can do it!